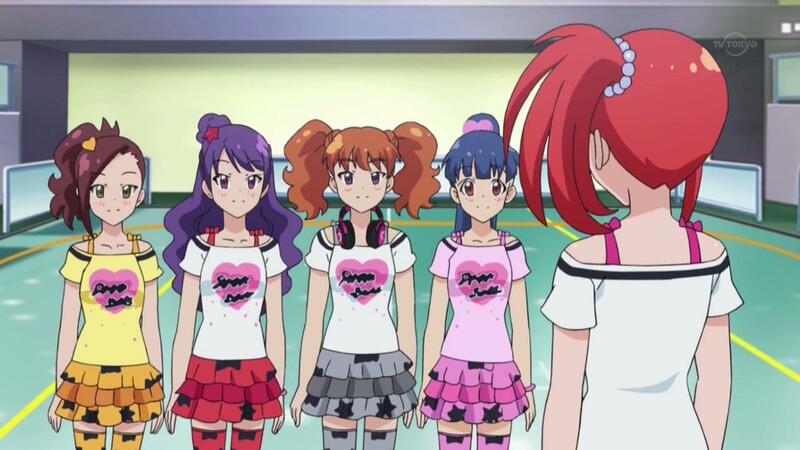 Been ages since last release of Pretty Rhythm Dear My Future, but here is episode 5. Les Miserables Shoujo Cosette 41 released! Previous post New Project! Mari and Gali Ver. 2.0 Episode 1 released!